This week's crew in the studio are Gareth, Adam, Dan, Rob, Mick and Barry. We start off with the Colchester 'Off The Terrace' report from Rob and the stats from the game. What a game it was, on the day it all clicked, five goals, Donervon Daniels and Will Grigg getting a couple each and a Max Power special, brilliant stuff. Another fantastic win on Tuesday, this time away at Peterborough, a long trip but well worth it with a five goal thriller, the Latics coming out on top, once again in dramatic circumstances. Yanic Wildschut, Grigg and Power all on the scoresheet. 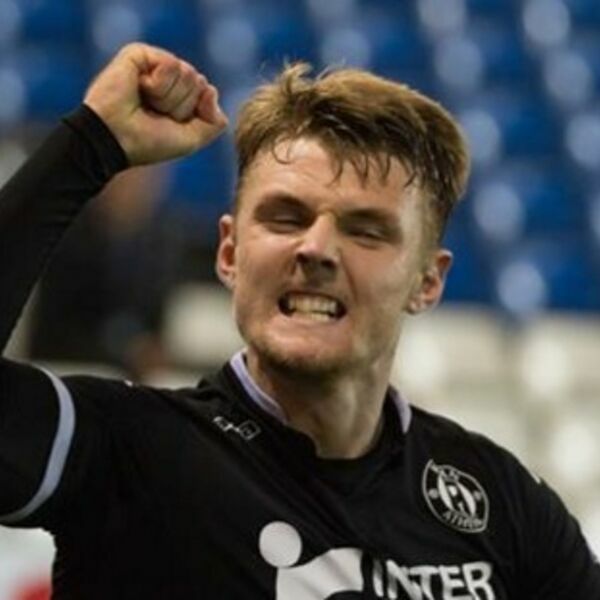 Saturday and we're of to Bradford, Dan does a quick preview and a sickly Simon as sent us the bookies odds, 33/1 for the Latics to win 3-2, got to be worth a gamble!. This episode was recorded on the 21st October 2015, 'Back To The Future' day, we reminisce about the Latics journey over the past 30 years.